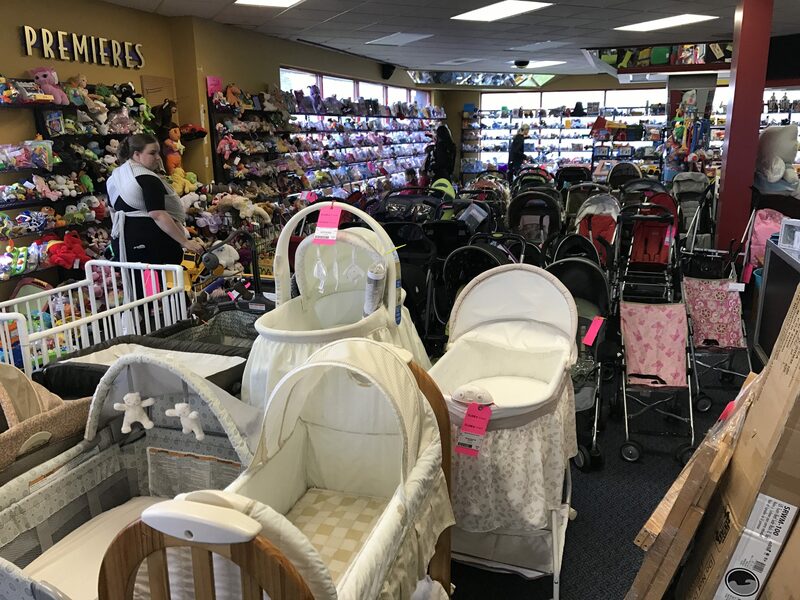 We offer great deals on gently used baby, kids sizes 0-16, and maternity items. Our sales are a clean, organized shopping BLISS and blows away any garage sale out there! Grab your Presale Pass here to shop early before we open to the public! Click here for a special HEROES (first responder, Military, nurse families) time to shop! Teachers click to shop!!! Click for special shopping time for New Moms and Foster parents! A perfect opportunity for busy and budget conscious moms! So dig out your stuff and participate in this great sale! Consignors earn between 65%- 80% of their SOLD items!! Our helpers are the lifeblood, heart and soul of our sale. 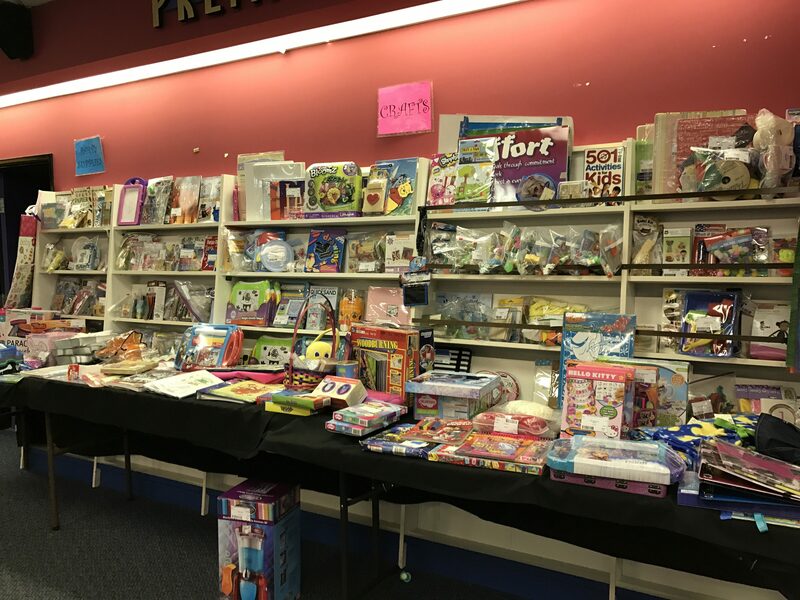 Benefits of becoming a BBD Sale Helper includes VIP shopping passes, higher percentage earnings on sold items, drawings for gift cards, a HUGH not-to-be-missed Helper Party, and more! Sign up to help us out! Why Baby’s Bottom Dollar Sale? 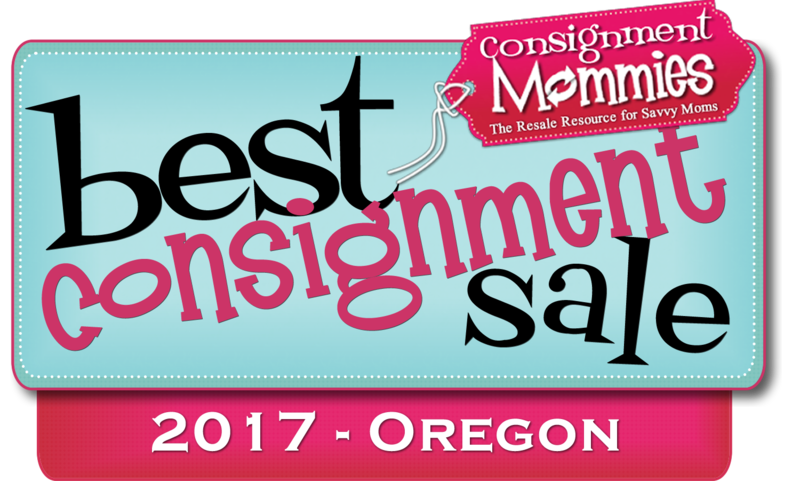 Baby’s Bottom Dollar sale is an amazing children’s consignment event in Portland/Salem, Oregon. 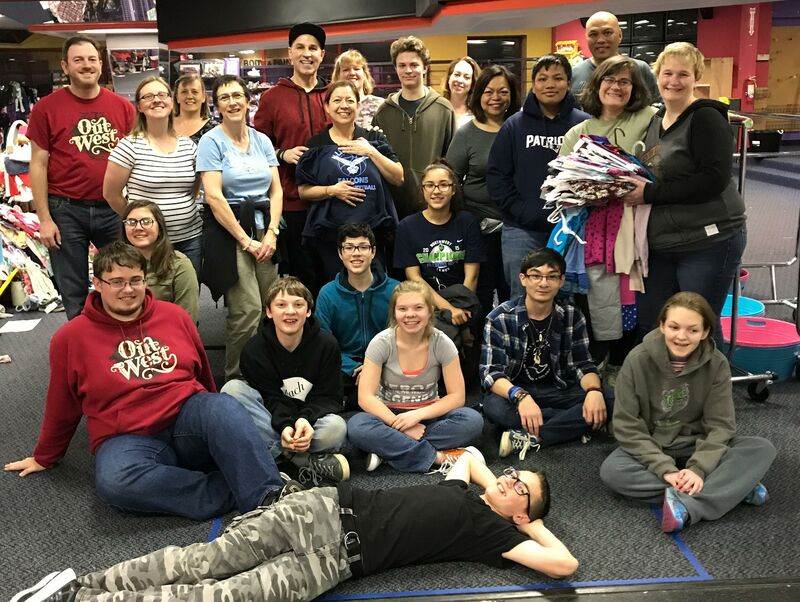 Our goal is to help busy moms to turn their gently used baby items into cash so that they can declutter their lives, save money and shop for that next stage of childhood. Our sale is Clean/Organized Shopping Bliss!! It’s the perfect way to buy and sell the next stage of your children’s clothes/TOYS and gear – without breaking the bank or paying full retail price! Thank you for subscribing to Baby's Bottom Dollar Sale!